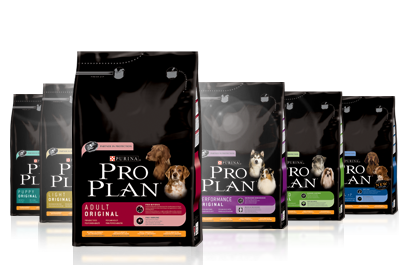 Purina Pro Plan is now available at Farmers Coop in Spring Dale, Fayetteville and Noah’s Pets & Wild Bird in Fayetteville. Pro Plan is formulated to give your pet the nutrition needed to be their absolute best, helping them to be energetic and resilient while maintaining an ideal body condition, healthy skin, and a stunning coat. Purina Pro Plan provides guaranteed nutrition for those who want specialized and great tasting food for their dog. Through continuous research, over 400 scientists, including nutritionists, veterinarians, and behaviorists, deliver advanced canine nutrition year after year. Stop by Farmers Coop and Noah’s Pet & Wild Bird for Purina Pro Plan dog food. This entry was posted on Friday, December 16th, 2016 at 6:26 pm	and is filed under Dog, News & Updates. You can follow any responses to this entry through the RSS 2.0 feed. Both comments and pings are currently closed.